Finish off your look with some lace this season. 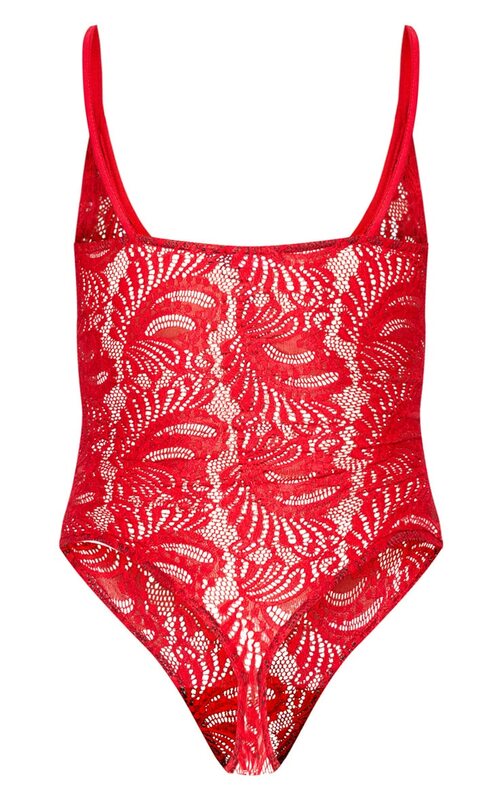 Featuring a red lace fabric with a v front plunge neckline and popper fastenings. Team it with some light wash denims for a killer combo we're loving.